Four Polish short films will be presented at two Spanish festivals. November 9th is a really busy time for Spanish cinemagoers. On that day Seville European Film Festival and International Festival of Documentary and Short Film of Bilbao ZINEBI begin. Both events will last one week and will provide their audience with some exceptional film experiences. Seville European Film Festival, as the name suggests, specialises in showing the most interesting European productions. For a few days the capital of Andalusia will be a meeting place for directors, audience members, journalists and film critics. Everyone will find something they like - documentary, feature and short films. We can expect special screenings and retrospectives. Also the industry representatives will find their place at the festival. This year's program of the 15th edition of the festival in Andalusia includes two Polish animations. Marta Pajek's film "III" was invited to the competition and Karolina Specht's production "Beside Oneself" will be presented outside of the competition. International Festival of Documentary and Short Film of Bilbao ZINEBI will take place this year for the 60th time. The festival with such a long history has been presenting for decades the most interesting documentaries and shorts from around the world. This year's edition will be special, the program includes a number of interesting events: panel discussions, industry meetings, retrospectives, special screenings and galas. 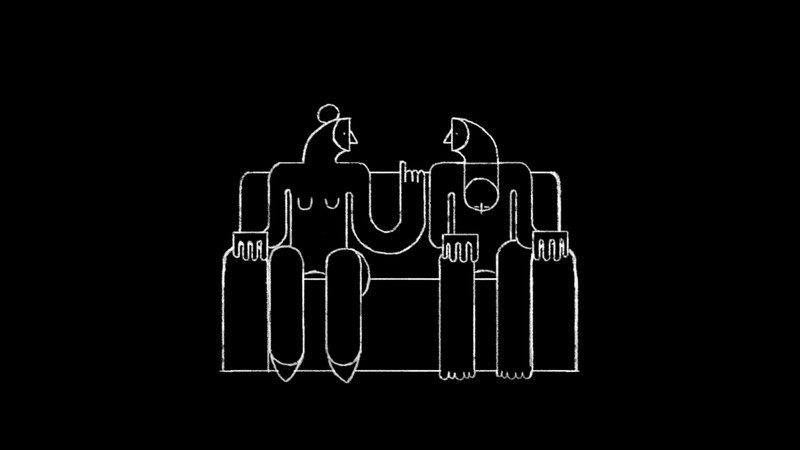 Two short films from Poland found their place in this year's competition at ZINEBI. Animation will be represented by "The Other" directed by Marta Magnuska, and short film by "Heimat" directed by Emi Buchwald. More information about Seville European Film Festival can be found here. Information about International Festival of Documentary and Short Film of Bilbao ZINEBI is available here.